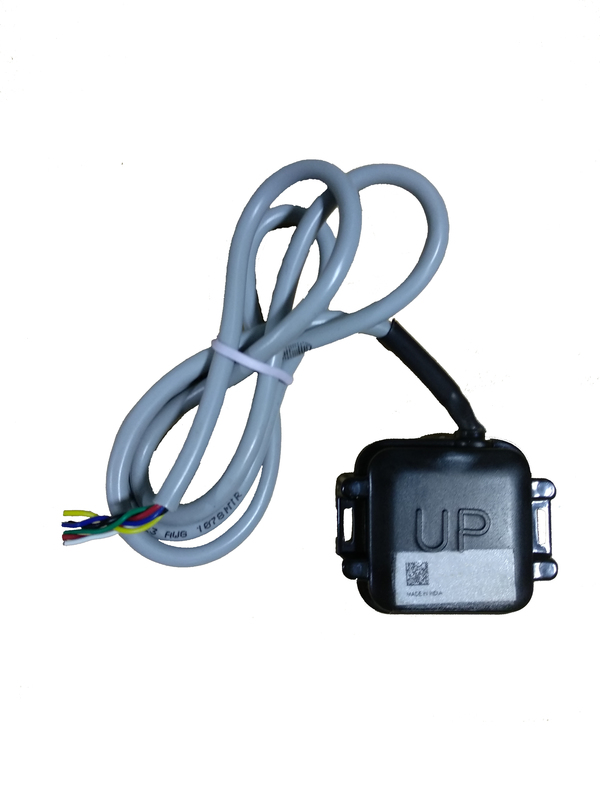 The Vehicle Mounted Unit Tracker has an inbuilt GPS receiver and a GSM modem that transmits and receives location and configuration commands. This unit provides Real Time Location of the vehicle and can optionally be set for an update to 30 Seconds. The unit receives Latitude and Longitude information from the satellites and transmits positional information to the Tracking Server. The client can now view the position and additional information on a Map in Real-Time. The user can configure the unit using Over The Air commands and even optimize the transmission to achieve minimum Airtime costs. 15sec (min) Different configuration allowed for Ignition On and Off State.